An evolution of Starly Girls' game design. 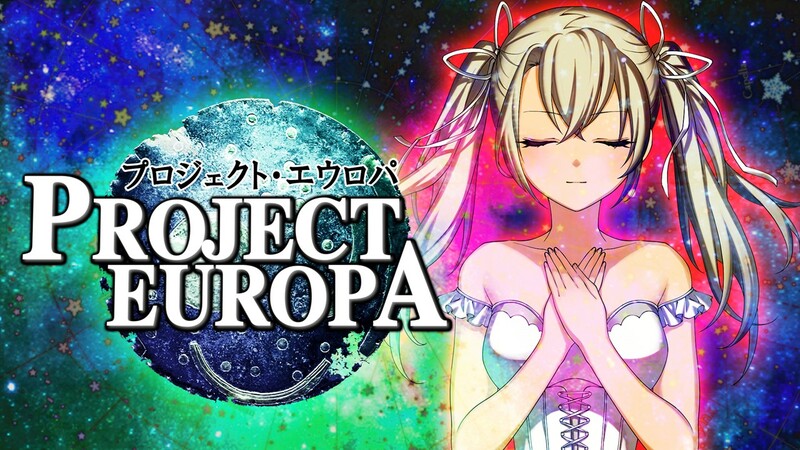 Kadokawa Games has announced a new strategy RPG for smartphones called Project Europa, which plans to utilize the company’s experience on Starly Girls and serve as an evolution of its game design. Project Europa is an original strategy RPG that begins when a mysterious distress signal is sent from Jupiter’s second moon, Europa. A new battle will be depicted to solve the mystery of the planet.